In this contribution, I analyze how electronic voting shapes democratic forms of voting from the perspective of technological mediation. First of all, I introduce the requirements that are generally accepted to apply to the voting process. 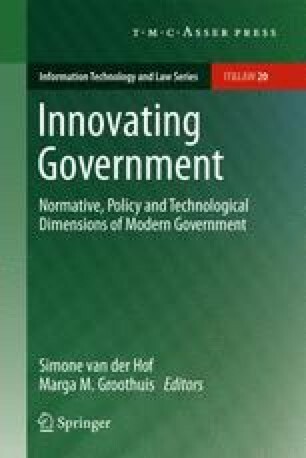 I then zoom in on the history of electronic voting in the Netherlands, explain how the country finally abolished electronic voting, and recast the problems encountered in terms of implicit requirements. I then generalize the notion of implicit requirements to include broader forms of changes in human experience and existence, by referring to the philosophical work on technological mediation. Applying this theory to electronic voting, especially Internet voting, I identify challenges that we need to face, should electronic voting come back on the political agenda. This chapter is based on the author’s PhD thesis La volonté machinale: understanding the electronic voting controversy, written at Radboud University Nijmegen (Pieters, 2008). The author wishes to thank Bart Jacobs for useful comments on a draft of this chapter.